As ecstatic Cubs fans stream through the gates of Wrigley Field to finally witness their team in a World Series, they probably won’t realize they will be making a bit of history just by wearing a Cubs hat. Because Cubs hats were not sold to the public before 1946 — and as everyone in Chicago knows, the last time the Cubs appeared in a World Series was 1945. Thus no fan sporting a Cubs hat has ever seen the Cubs in a World Series. The idea of selling Cubs hats to the public was the brainchild of Chicago-based American Needle, Inc. In 1946, the company, now located in Buffalo Grove, had a crazy notion that fans would like to wear the same Cubs cap as the players. So Bruce Kronenberger of family owned American Needle went to the Cubs to propose that they sell hats to the public that looked just like the ones worn by the team. The concept was not initially embraced by Cubs management. 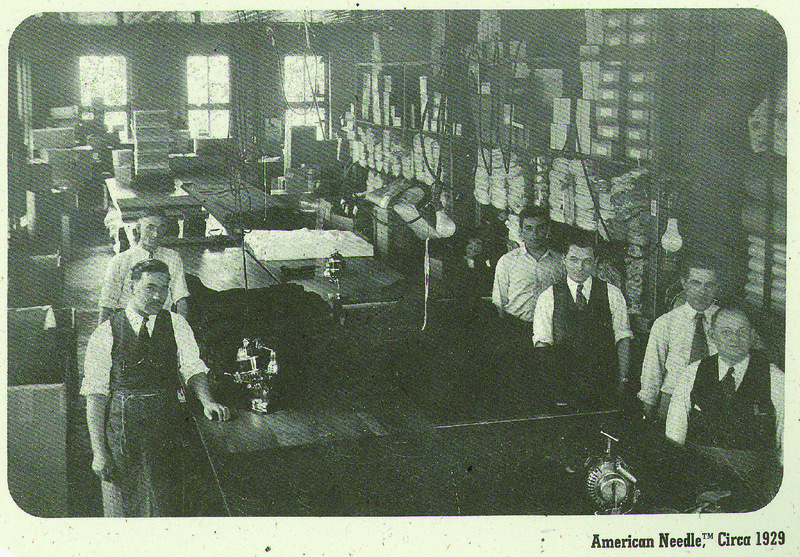 “It was met with some doubt and skepticism,” says Burke Kronenberger, who at 28 is the fourth-generation of Kronenbergers to work at American Needle. 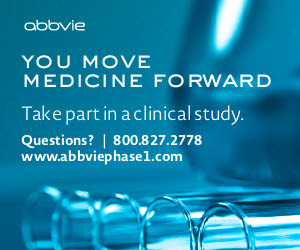 Burke is involved with sales, marketing and promotions; his father Robert is president of the company. The Cubs hats proved to be an instant success. According to the company’s website, the very first run of Cubs hats sold out in one day, and the second batch sold out even faster. “To my knowledge, this was the first commercialization of the logoed baseball cap for the fan,” Kronenberger says. 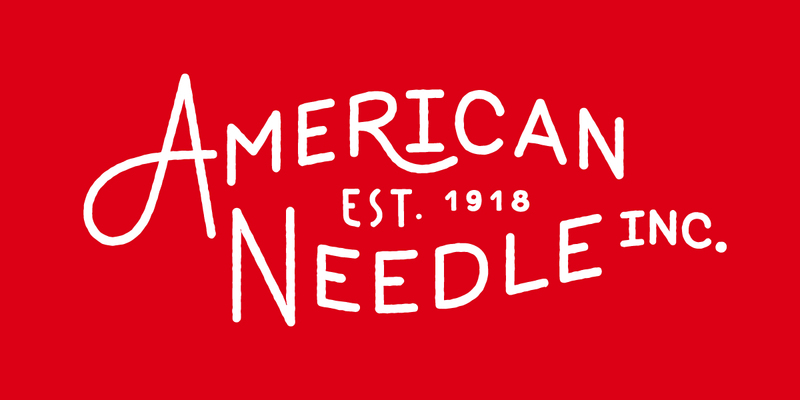 American Needles’ hats and other apparel are manufactured overseas, and sold to consumers through a variety of outlets, as well as through their website. 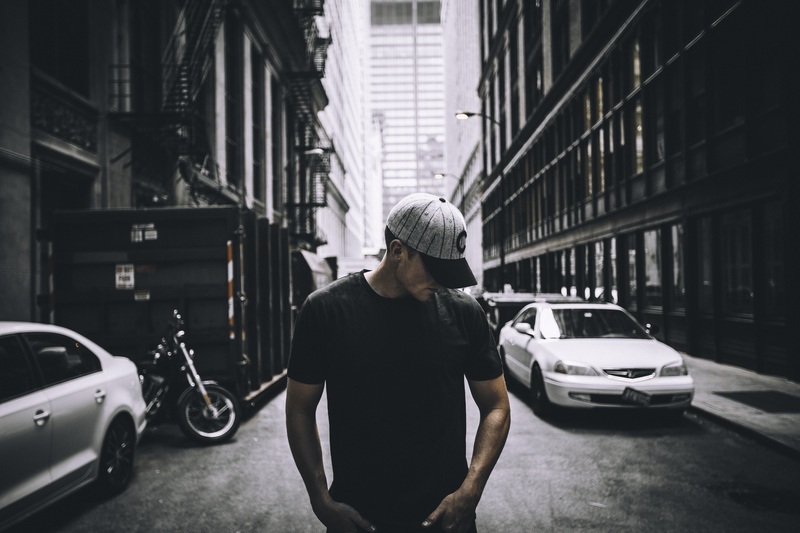 Although they face very large competitors in the licensed team-logoed apparel industry, Kronenberger says American Needle tries to distinguish itself by emphasizing quality and paying close attention to fashion trends. He says the company today has about 50 employees, including a group of designers who work with companies and teams to create hats and clothing with logos. 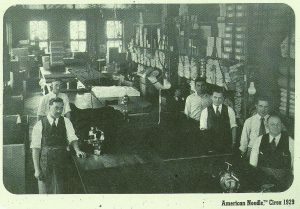 The company began in 1918 as an importer of sewing needles. (The Cubs at that point had already gone 10 years without a World Series win.) 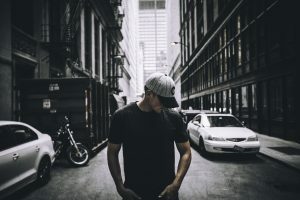 It switched to manufacturing hats and other clothing, and today offers a variety of company and team logo hats and items, as well as other apparel. The company also has several other ventures, including Red Jacket, which offers logoed tees, sweatshirts and jackets. 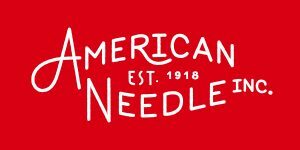 American Needle was in the news in recent years due to a protracted battle with the National Football League over antitrust issues. The case made it all the way to the U.S. Supreme Court, with the two parties ultimately reaching a settlement. How does American Needle prepare for playoff games? Kronenberger says the company makes sure to stock enough inventory of hats to meet their customers’ needs during the playoffs. But the difference this year — some 70 years after coming up with the strange idea that Cubs fans might want to wear team hats to games — is that some of those hats will finally be seen at a Cubs World Series.